Orissa High Court has recently held that a writ application for payment of compensation for the death of a person in electrocution is maintainable when the undisputed facts clearly reveal the same. 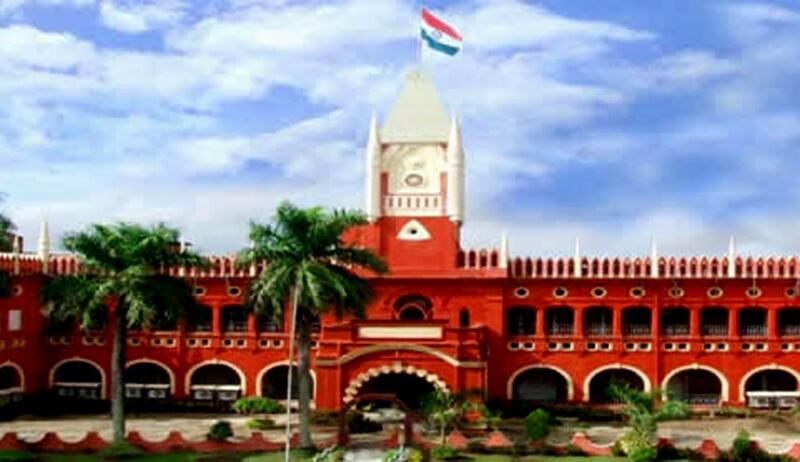 Petitioners, the unfortunate parents of Mr. Madhusudan Das, who died in electrocution, approached the High Court with a writ petition under Article 226 of the Constitution of India, praying, inter alia, for a direction to the opposite parties to pay an amount of Rs.3,00,000/- towards compensation for the death of their only son. The Petitioners stated in the Petition that, on 12.7.1997 evening while their son, Madhusudan Das was driving the cattle, who were damaging the standing paddy crops, from the field by holding a lathi, the said lathi touched the electric live line of the pump house, as a result of which, he got the electric shock, fell down and became senseless. Thereafter he was shifted to headquarter Hospital, Jajpur for treatment. On the way he expired. (1) Whether a writ application under Article 226 of the Constitution of India is maintainable for payment of compensation when death is caused due to electrocution? (2) Whether opposite parties can deny the liability on the ground that the death of Madhusudan Das was due to act of a third party ? "The rule of law is that the person who, for his own purpose, brings on his land and collects and keeps there anything likely to do mischief if it escapes, must keep it at his peril, and if he does so he is prima facie answerable for all the damage which is the natural consequence of its escape." The rule of strict liability has been approved and followed in many subsequent decisions in England and decisions of the apex Court are a legion to that effect. A Constitution Bench of the apex Court in Charan Lal Sahu v. Union of India, AIR 1990 SC 1480 and a Division Bench in Gujarat State Road Transport Corpn. V. Ramanbhai Prabhatbhai, AIR 1987 SC 1690 had followed with approval the principle in Rylands (supra). The same principle was reiterated in Kaushnuma Begum v. New India Assurance Co. Ltd., AIR 2001 SC 485. The post-mortem report reveals that the deceased was 22 years and the cause of death was due to electric shock. In view of the clinching material on record, the conclusion is irresistible that the son of the petitioners died due to electrocution. As held above, a person undertaking an activity involving hazardous or risky exposure to human life is liable under law of torts to compensate for the injury suffered by any other person, irrespective of any negligence or carelessness on the part of the managers of such undertakings. The basis of such liability is the foreseeable risk inherent in the very nature of such activity. Authorities manning such dangerous commodities have extra duty to chalk out measures to prevent such mishaps. The opposite parties have taken an evasive plea to exonerate from liability. The opposite parties can not shirk their responsibility on trivial grounds. For the lackadaisical attitude exhibited by the opposite parties, a valuable life was lost. The deceased was a young man of 22 years at the time of accident. He was the only earning member of the family. Keeping in view of the above facts, the High Court directed the opposite parties to pay interim compensation of Rs.2,00,000/-(Two lakhs) to the petitioners within two months leaving the petitioners to work out their remedies in the common law forum for higher compensation.